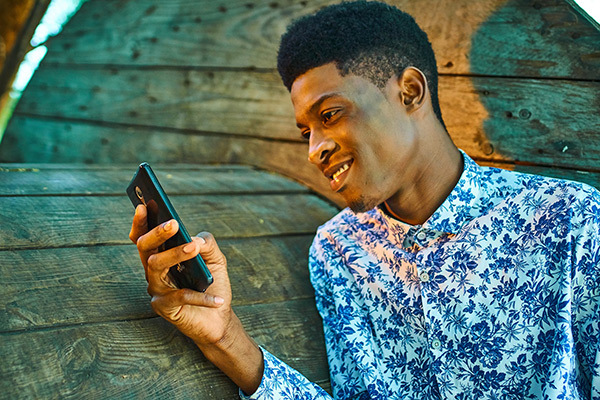 Try this helpful tool if you're ready to expand your research beyond online material. 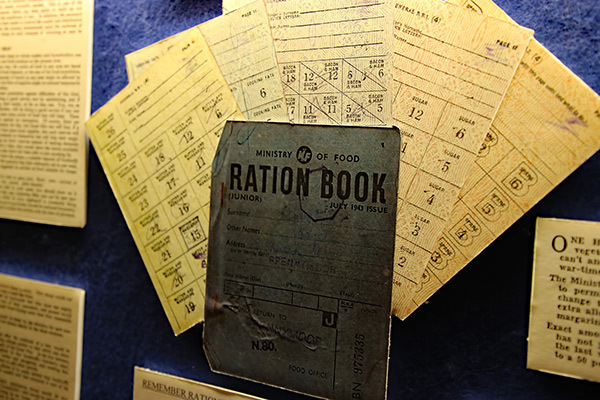 Avoid these common mistakes to get the most out of U.S. Census research. 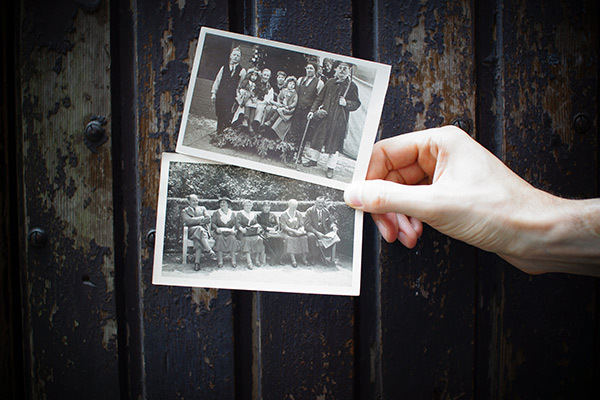 While having British ancestors is common, finding and adding them to your family tree can be a bit more difficult. 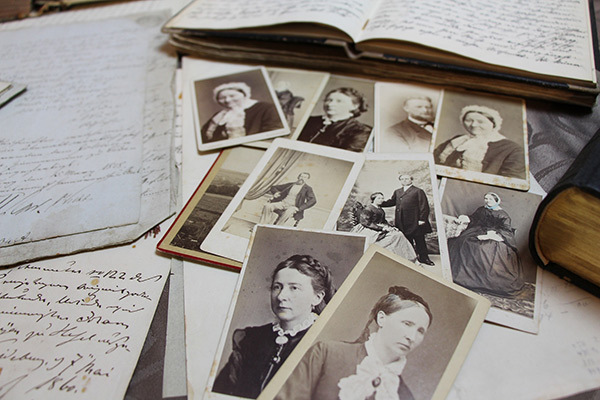 Do you regularly get online and hope to find something new relating to your ancestors? 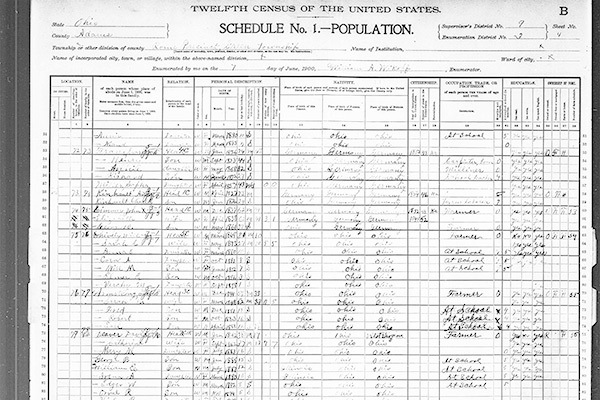 Six ways to make the most of the information you’ll find in the U.S. Federal Census. 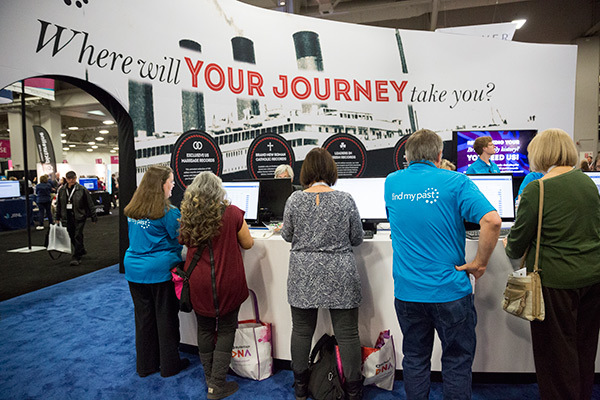 Increase your brand exposure, connect with key audiences, and get your product in the hands of thousands at RootsTech. Exhibit at RootsTech 2018—Ready, Set, Go! RootsTech is right around the corner. 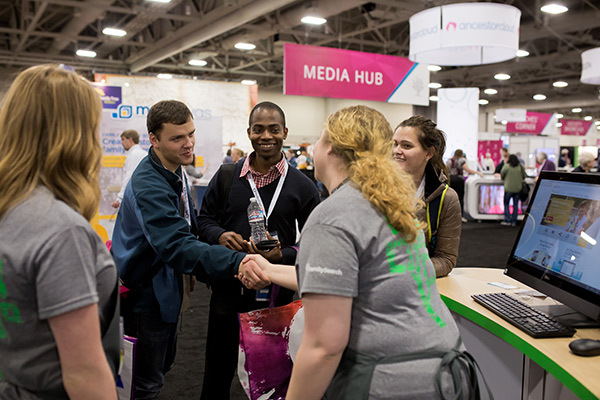 Here are six reasons you’ll want to have a presence in the RootsTech Expo Hall. 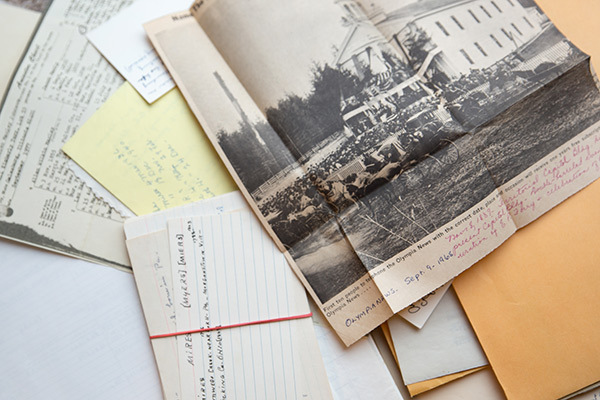 Sometimes the best place to make an exciting discovery isn’t online—it’s on-site. 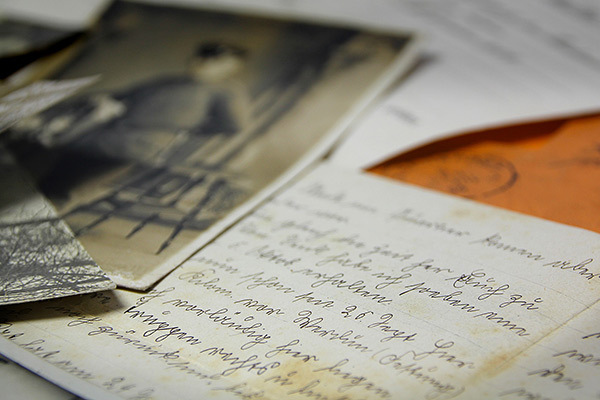 How to research your ancestors on Ancestry. 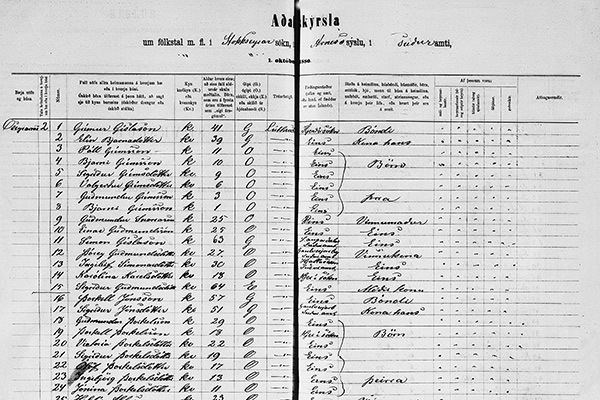 What if you haven’t been able to find your missing ancestors in a census record?